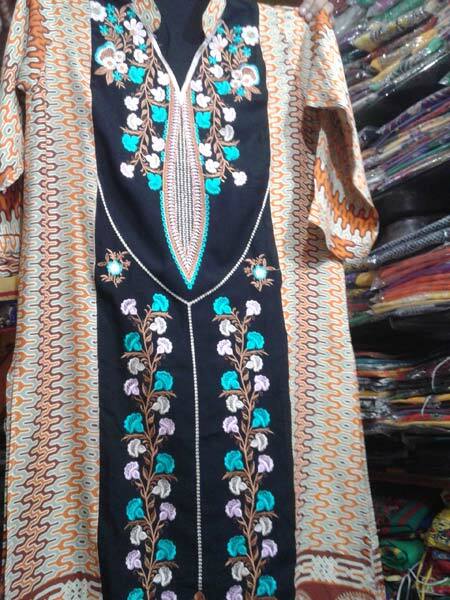 Avail from us trendy Ladies Kurtis designed by skilled artisans. 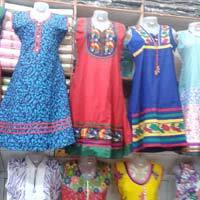 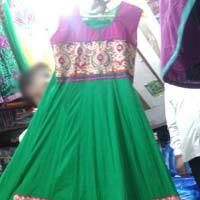 We are one of the eminent Exporters and Suppliers of Ladies Kurtis in Haryana. 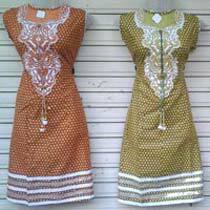 Our wide yet exclusive collection of Ladies Kurtis is has exclusive patterns and interesting color combinations. 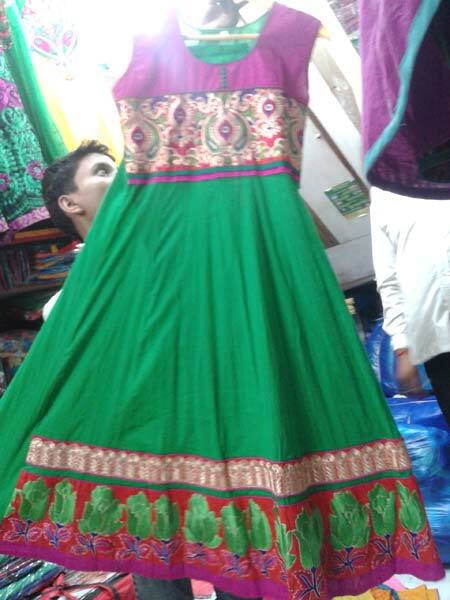 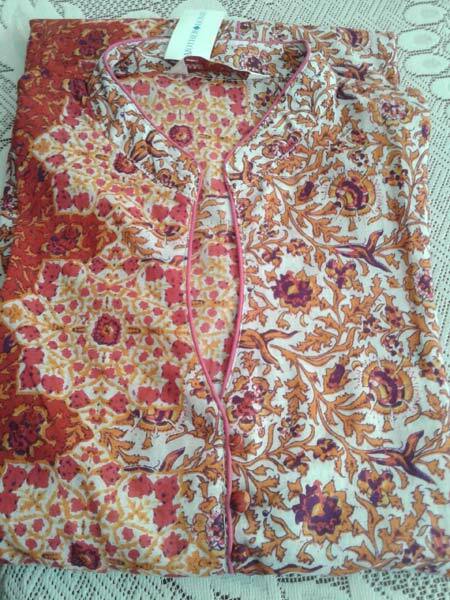 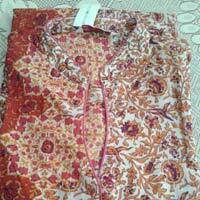 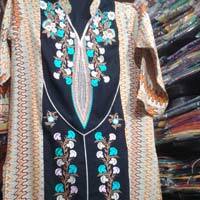 We can provide Ladies Kurtis made from fabrics such as cotton, chiffon, linen, etc. 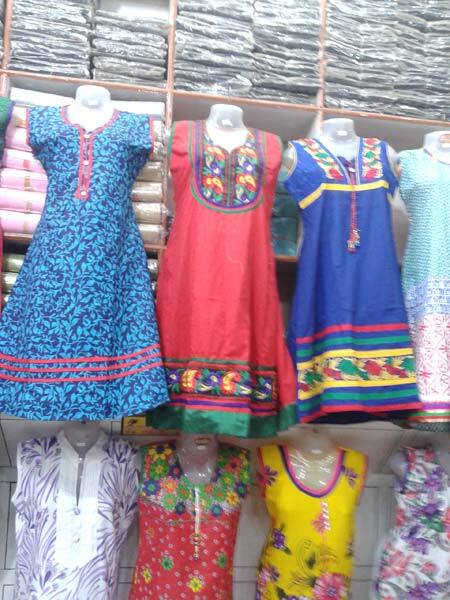 The embroidery of these Ladies Kurtis is done using computer-operated machines.